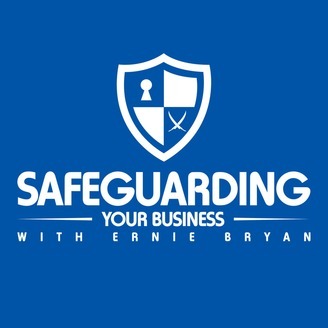 SafeguardingYourBusiness is a podcast created for you, the Entrepreneur, Home-based Business Owner, Small Business Owner, and Wantrepreneur. This is the podcast that'll provide you many ways to safeguard your business. 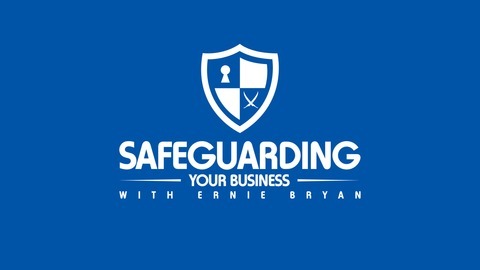 Ernie Bryan provides your weekly dose of subject matter experts who share their expertise each episode for small businesses in areas of accounting, insurance, computer and cyber security, advice for home-based owners, legal advice from Attorneys, and much, much more. What steps should you take to safeguard your business? Join us as Entrepreneur and Side Hustler, Nick Loper, share numerous tips and insights on six habits that will make you a more effective entrepreneur. The subject at hand is Nick Loper. Nick helps people earn money outside of their day job. He's an author, online entrepreneur, and life-long student in the game of business. His latest role is as Chief Side Hustler at SideHustleNation.com, a growing community and resource for aspiring and part-time entrepreneurs. (quote) Henry Ford - "Anyone who stops learning is old, whether at twenty or eighty. Anyone who keeps learning stays young. The greatest thing in life is to keep your mind young."